Kaverin was granted a state award for his behavior during the attack and rescuing passengers. However, he decided to give his financial compensation to a woman who was severely wounded due to the explosion. "I don't need anything, so I decided to give it to a woman, who is currently receiving treatment in the ambulance institute named after Dzhanelidze; her leg was amputated," the driver said. He explained that the victim of the terrorist attack is provided with all she needs at the moment, but she might need the donated money later. The amount of the award remains unknown. Earlier, Russia's Investigative Committee stated that the actions of the driver helped to prevent further fatalities during the attacks. A crucial role in saving lives and evacuating people was also played by a station attendant, Nina Shmeleva. 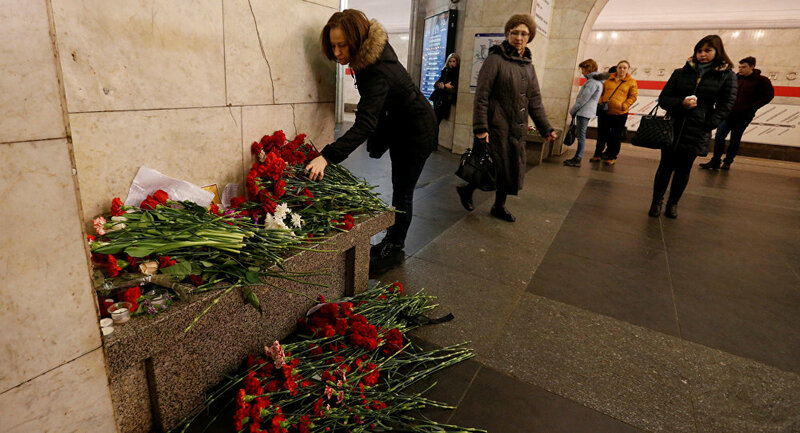 On April 3, an explosive device blasted in St. Petersburg in a subway train. Another blast that was supposed to take place on the Ploshchad Vosstaniya station was prevented by bomb technicians. The explosion resulted in at least 14 deaths. Following the incident, Russia's Investigative Committee has launched a criminal case over a terrorist act.